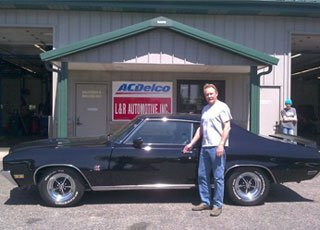 L & R Automotive INC. is a locally owned auto shop that has a solid reputation in the community. From brake repairs to engine diagnostics, we can do them all. We honor after market WARRANTIES. Our shop is Napa and ASE certified. Our technicians also have years of experience. Call us for FREE estimates. 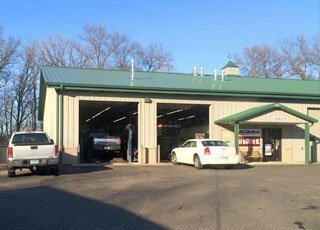 Bring your vehicle to our shop for front end alignment and other auto services. 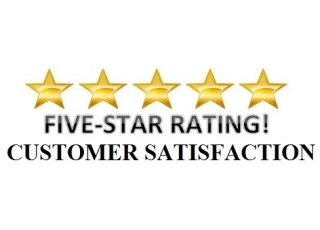 5 out of 5 Stars form new and returning customers! Shop hours are 8:00 AM to 5:00 PM, Monday through Friday call for an appointment. 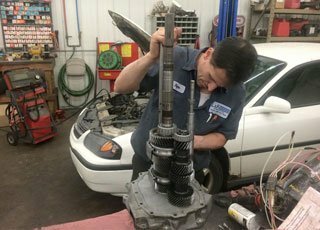 We are your trusted source for auto A/C repairs, automotive maintenance, suspension shocks, and more!